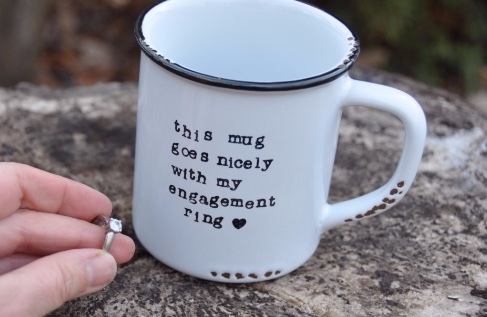 The perfect way to toast your engagement and marriage! 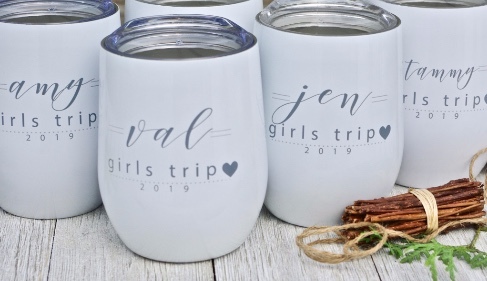 Personalized wine tumblers for your bridal party...so perfect! 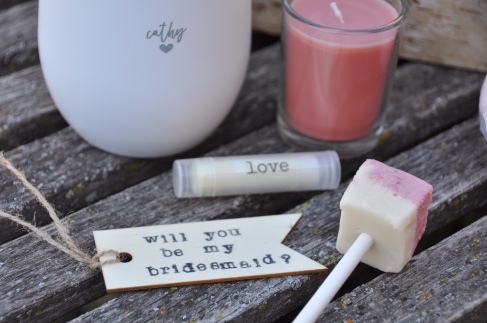 Just add the rose...! 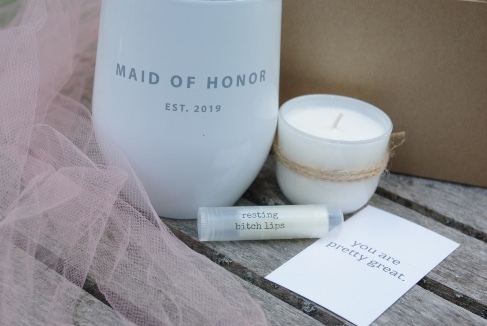 Maid of honor and bridesmaid gifts that your besties will drool over...visit us and customize to your heart's content. 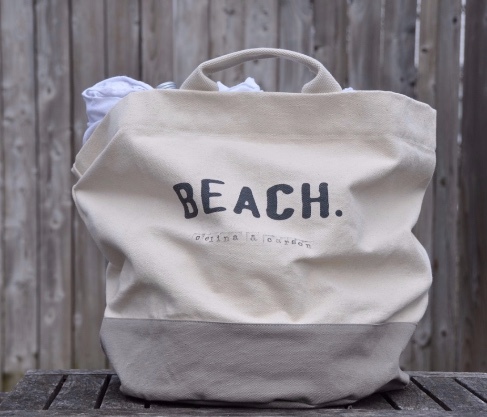 A customized honeymoon beach bag that will fit towels, champagne, love and more. 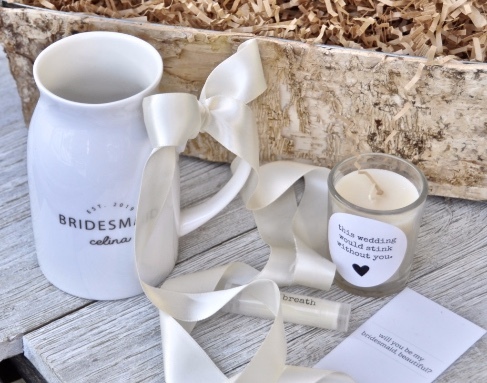 Personalized bridesmaid gifts are the best way to commemorate your wedding day! 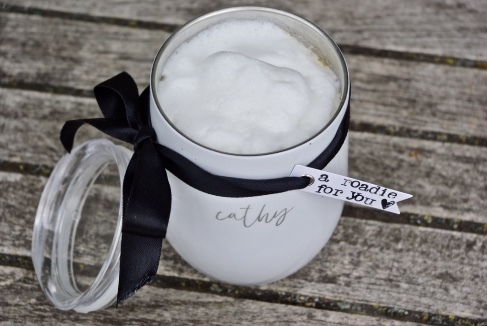 Visit us for yummy inspiration! 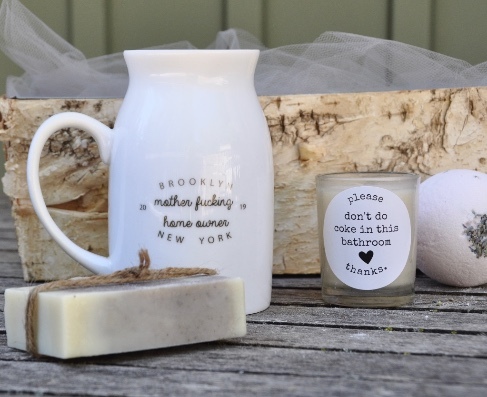 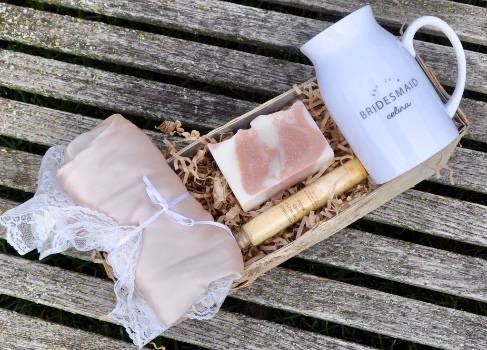 Mug and spa gift boxes that are perfect for your bridesmaids! 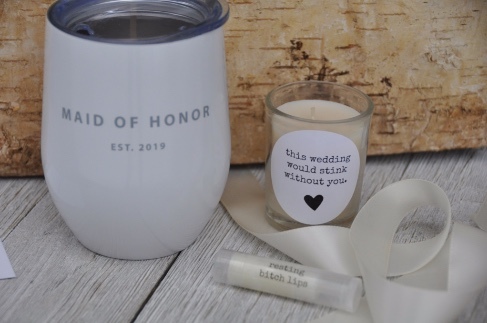 The perfect wedding planning set! 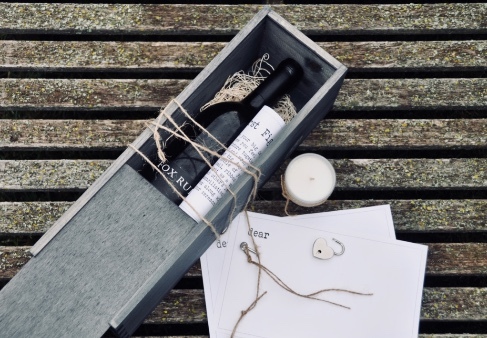 Gift boxes for the mr and mrs...for wine lovers! 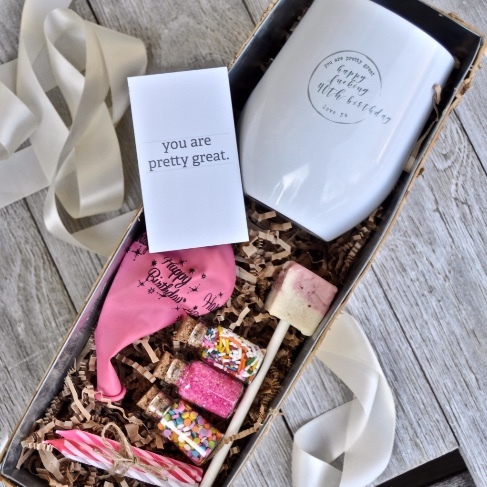 Customize your wine tumbler and gift with anything you would like! 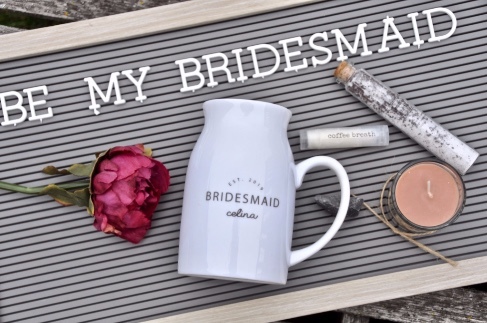 Your birthday bridesmaid will love it!!! 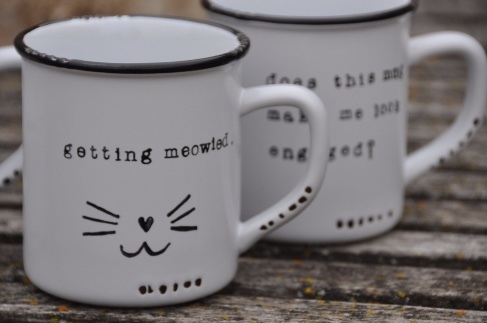 Every engaged cat lady needs a mug to match...right? 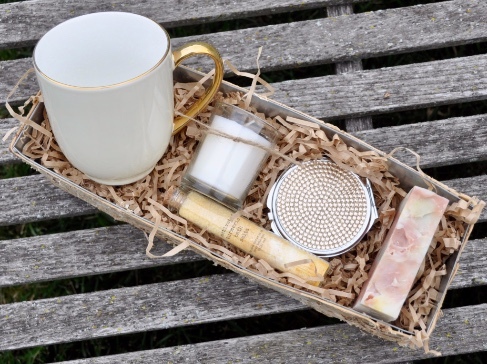 Bridesmaid gifts inspired by coffee, the spa, and beauty! 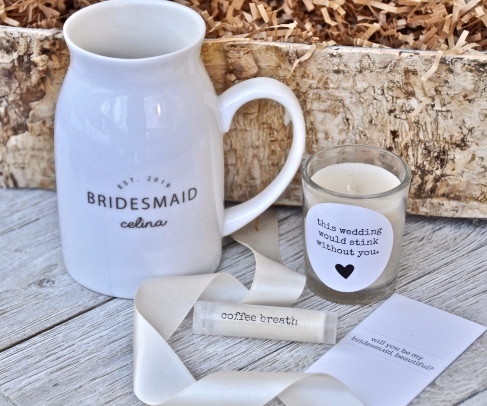 Personalized bridesmaid gifts with white glove service...ready to make your wedding even better! 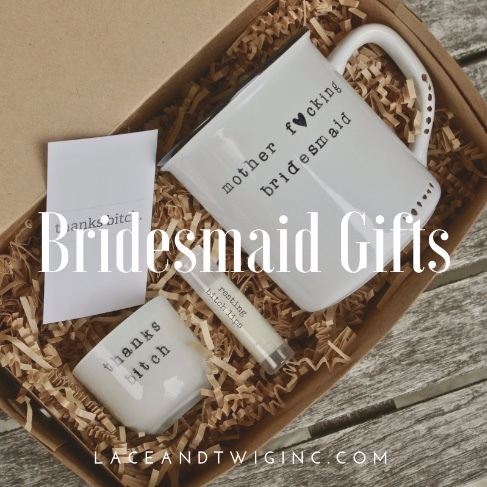 Find the perfect gifts for your wedding besties and yourself at Lace and Twig Inc...this one isn't even listed yet (it is that brand new)! 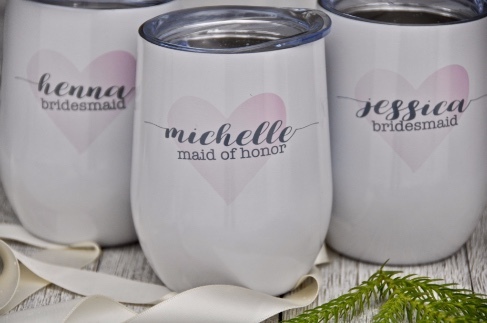 A maid of honor gift that she will really love...find it and more at Inkt and Co.
Find customized wine tumblers for your wedding party and let us help you design the perfect gift! 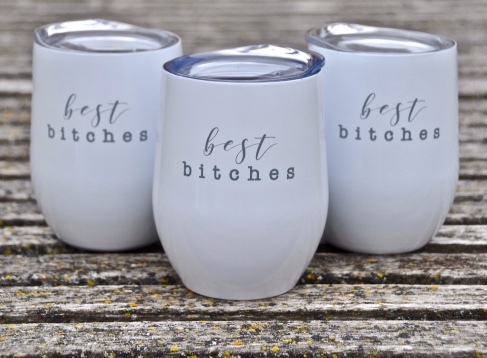 Bridesmaid wine tumblers that speak to who you are! 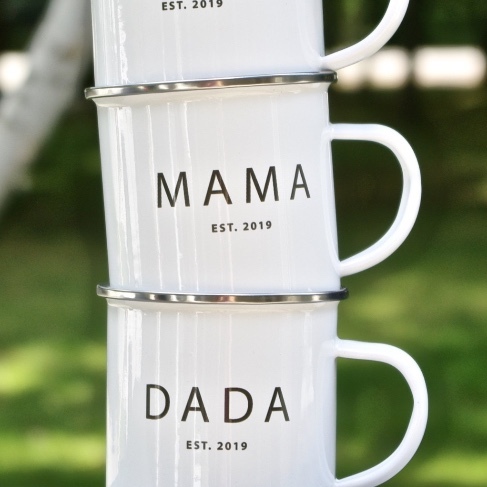 Personalized, customized and ready for your toast! 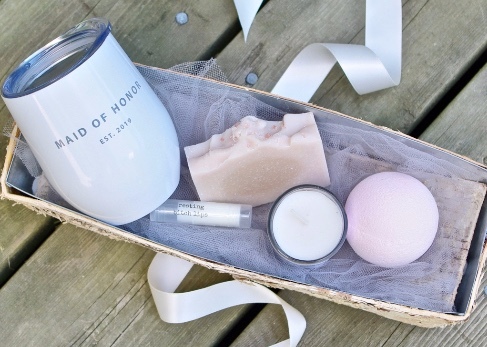 Bridesmaid gift boxes they will love! 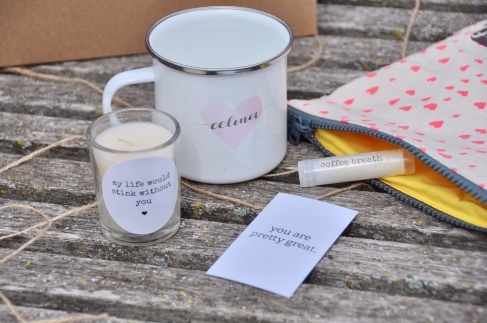 Customize your wine tumbler, note, candle and lip balm and delight your bestie. 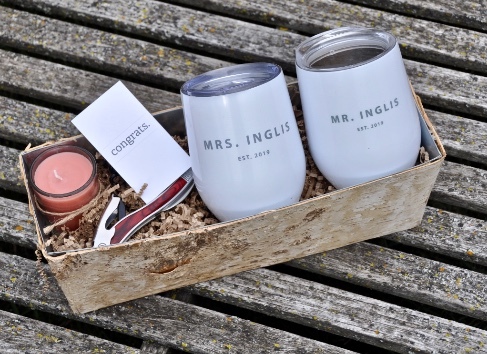 Wedding gifts for the bride and groom that they will cherish...customized, personalized and ready for a toast! 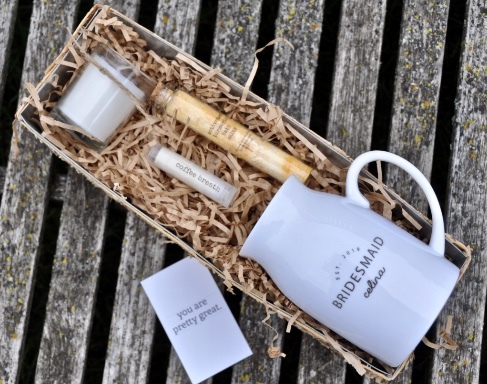 Inspire your wedding guests with personalized tumblers and a welcome drink (or a roadie on their way home)! 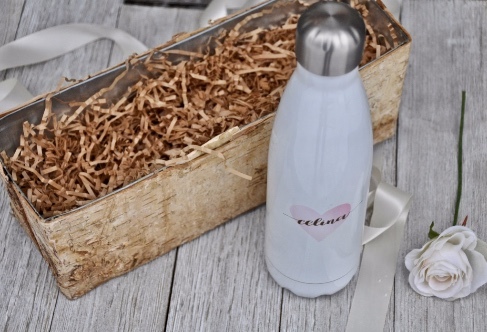 Customize your tumblers and create a personalized wedding that no one will forget. 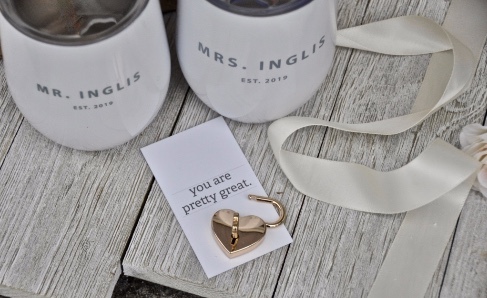 Create a mother of the bride gift that she will love...customize and design your gift to make it a personalized and special part of your wedding and beyond. 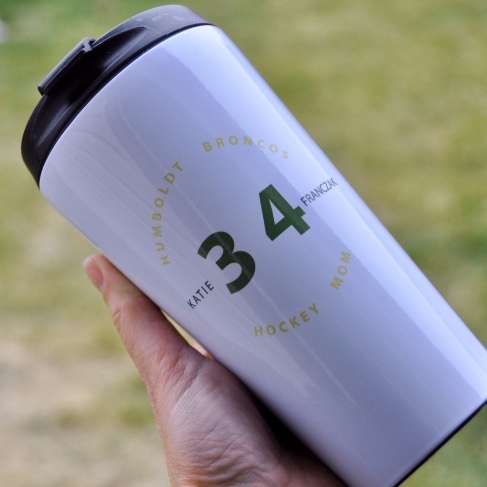 Personalized for the rink and to forever commemorate your team. 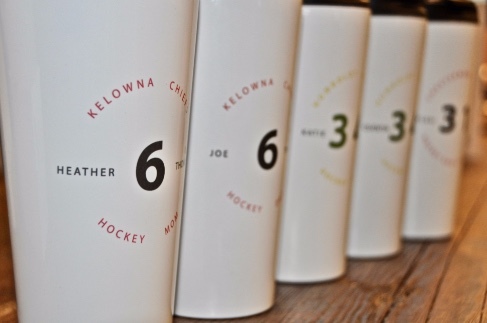 At Inkt and Co. we take cheering for your team to a whole new level! 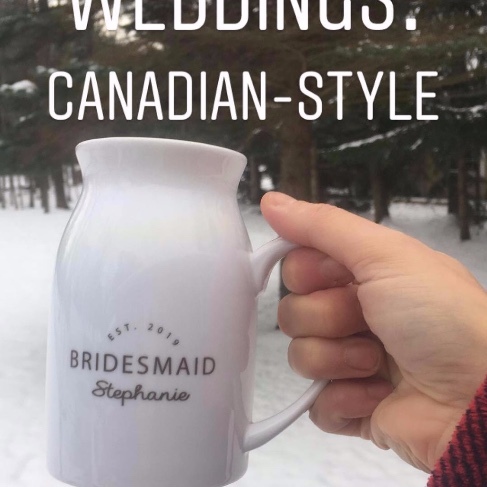 No vinyl here! 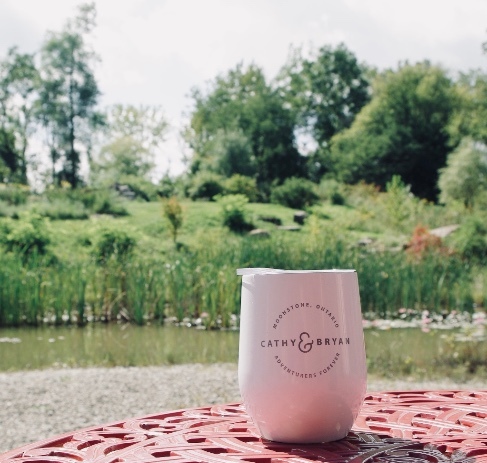 Our insulated wine tumblers can feature your logo, design, names, whatever! 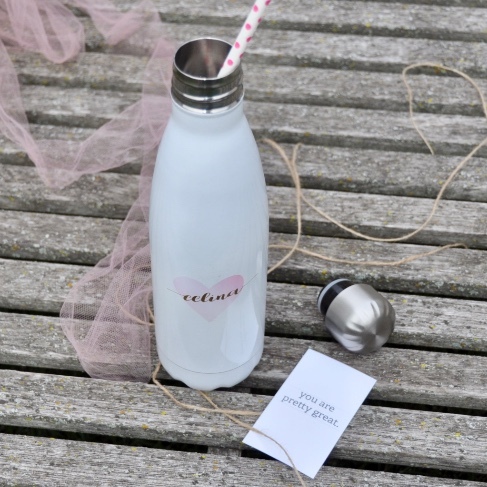 Inspired? 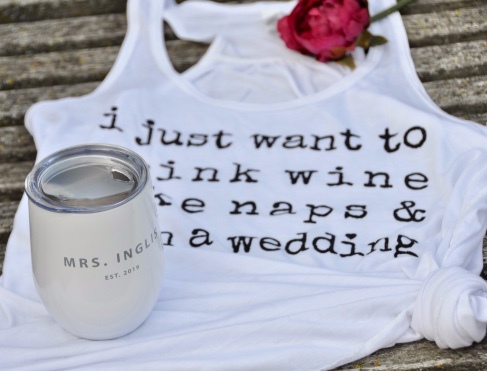 Find even more at Inkt and Co.
You can't sweat for the wedding without your personalized swig water bottle! 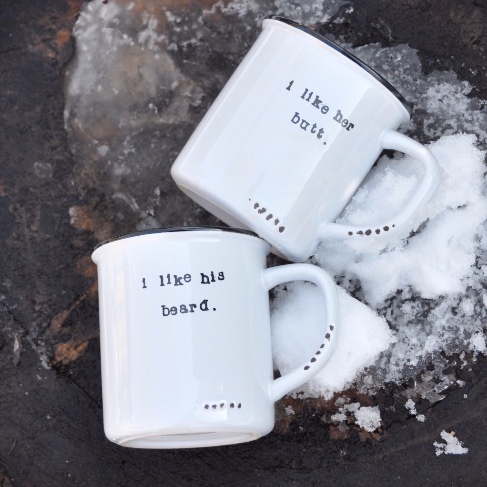 Our sublimated lovelies feature your customized design and are ready for gifting. 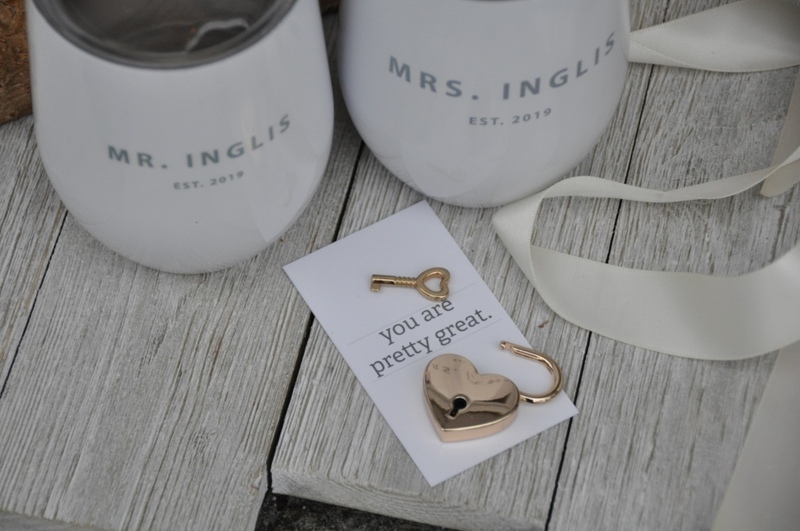 Connect with us at Inkt and Co to create your perfect gift. 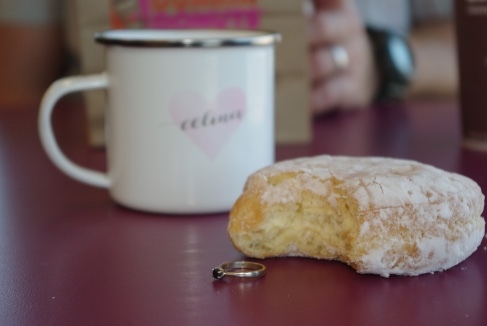 A bridesmaid proposal featuring a black diamond, a donut and a personalized coffee mug...Only the mug is for sale! 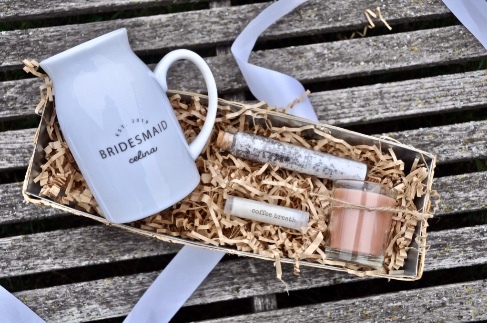 Available at Inkt and Co.
Gorgeous bridesmaid gift boxes complete with personalized wine tumblers that are sublimated (no vinyl here)! 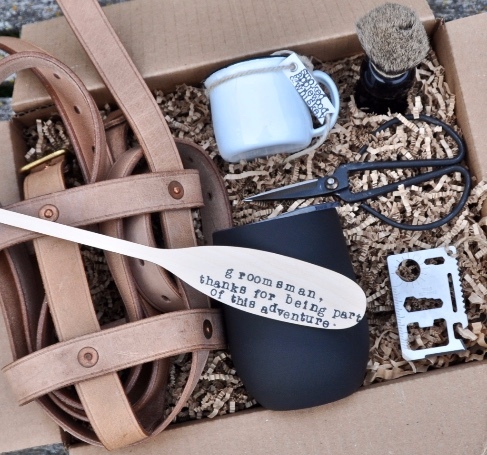 Customize your own at Inkt and Co.
A groomsman gift perfect for an outdoorsy wedding! 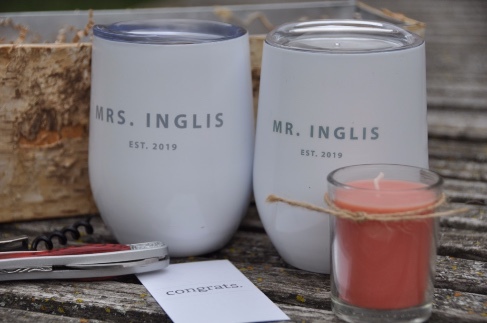 Find it and more at Inkt and Co.
Personalized wine tumblers for the Mr and Mrs to-be...available as a gift set or on their own...a must have for every new couple!